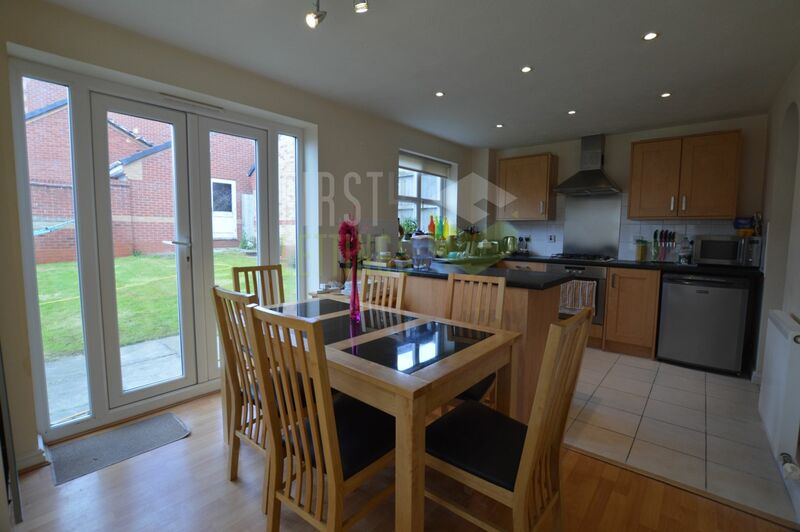 First 4 Lettings are delighted to offer this UNFURNISHED THREE BEDROOM DETACHED HOME IN OADBY GRANGE estate. 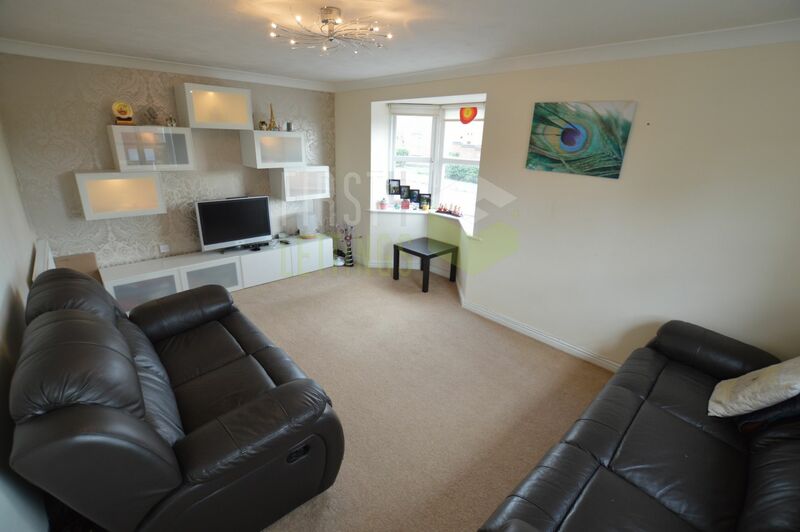 The property benefits from double glazing & gas central heating throughout, and briefly comprises of; entrance hall, WC, lounge, kitchen diner and utility. 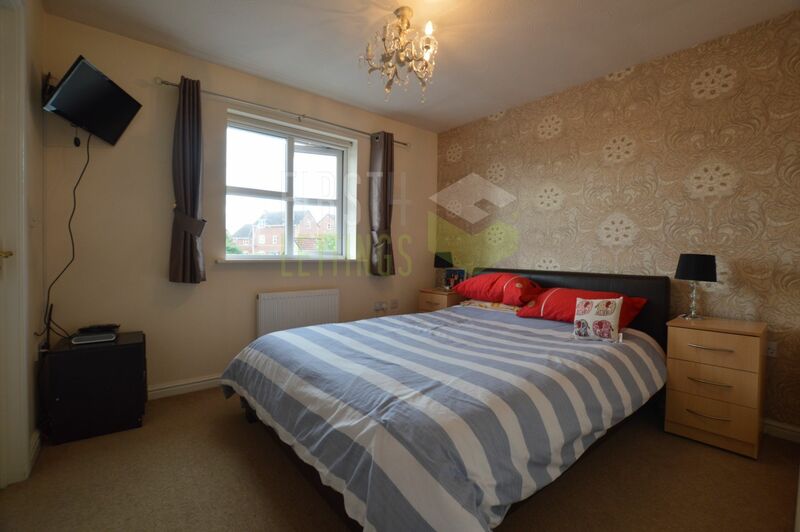 To the first floor there is a master bedroom with en-suite, two further bedrooms, and a family bathroom. 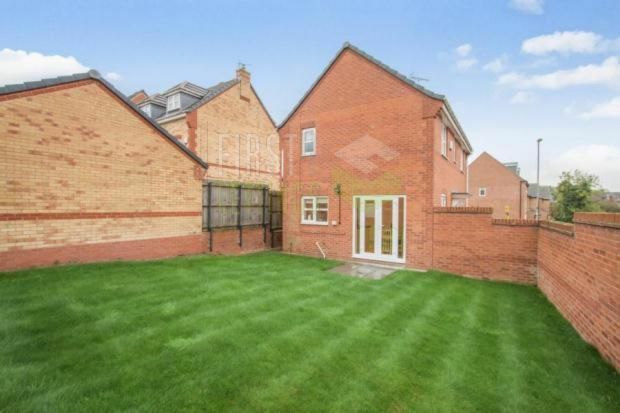 To the rear of the property there is a slab patio, garden neatly laid to lawn and access into the garage. 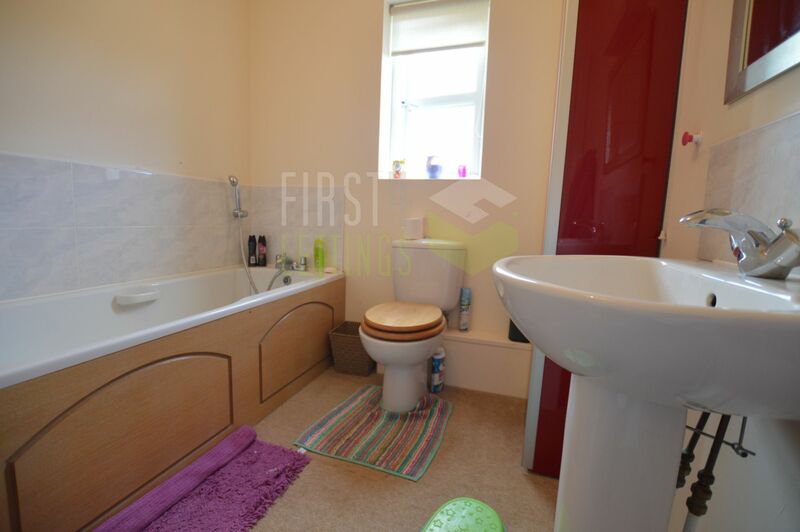 To the front of the property there is a tarmac driveway leading to a garage and a slab pathway leading the front door. 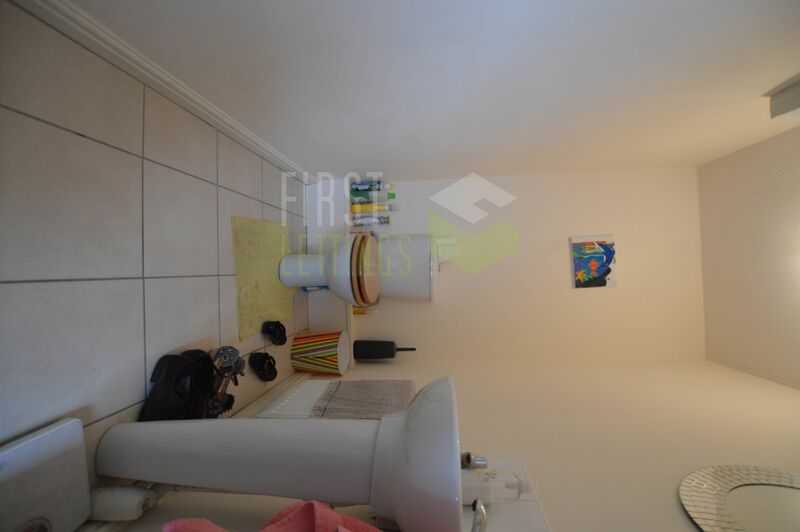 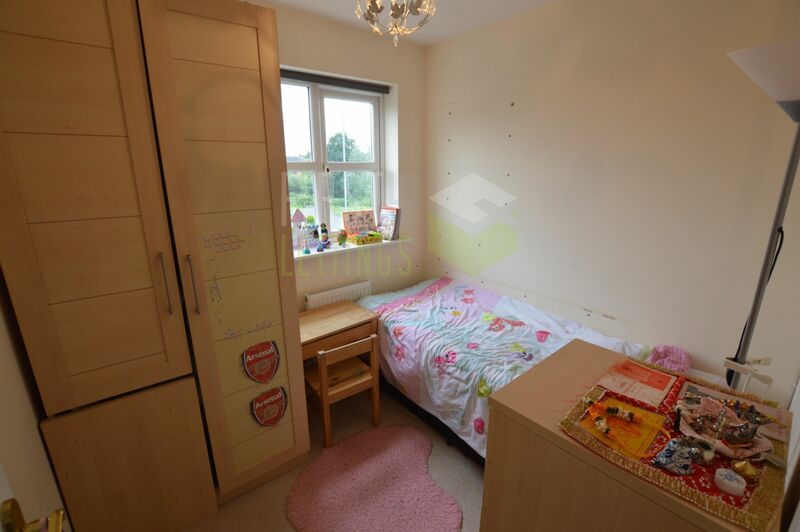 The property is UNFURNISHED: Fridge/Freezer & Cooker only included. 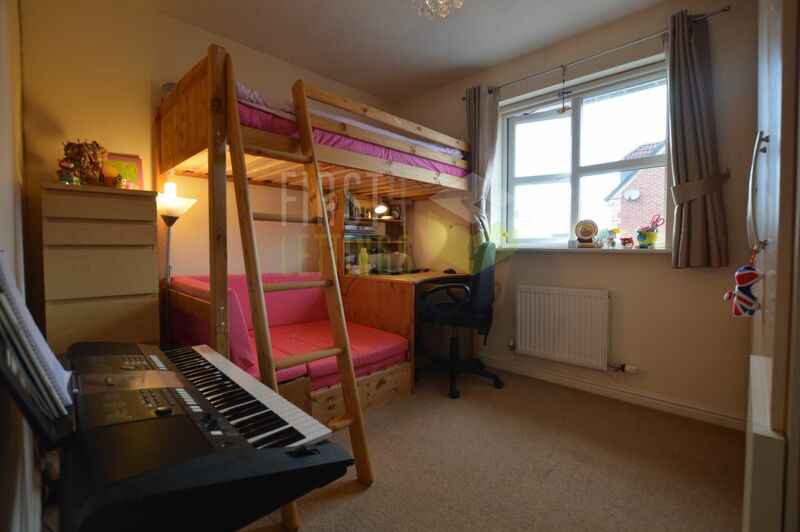 Located in the popular OADBY area of Leicester, the property is within the catchment area for good local primary schooling and secondary schooling. 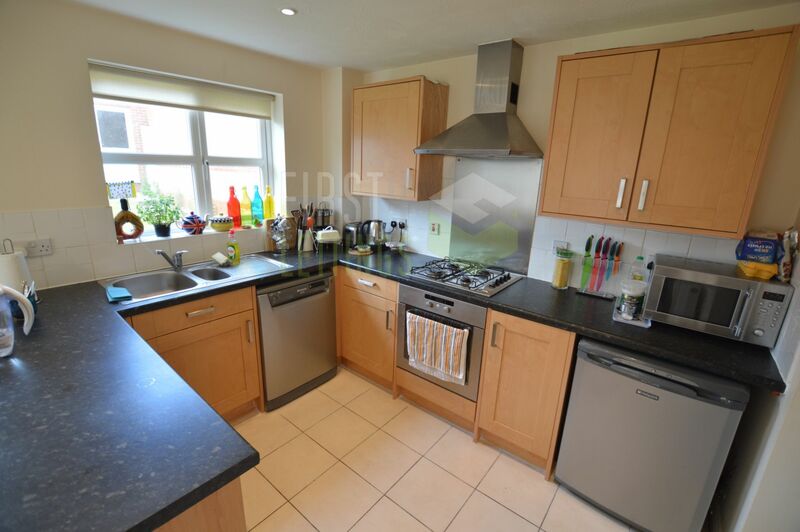 Excellent local shopping on OADBY PARADE, restaurants, sporting and social facilities are available within the vicinity.